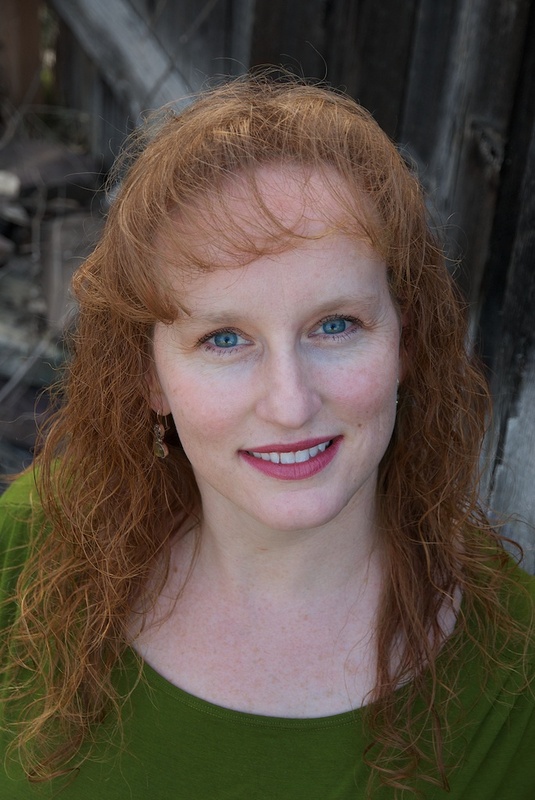 Meet Debut Author Rionna Morgan! Author Rionna Morgan writes sassy romantic suspense and she's a little bit sassy herself! Along with friendly, encouraging and funny! I first met Rionna a couple of months ago - when we became Crimson Romance 'sisters', and I'm pleased to introduce her to all of you, too. Please help me welcome Rionna to the blog today, readers! Rionna: When I’m in the thick of it, I actually forget to eat. Hours and hours go by. I stumble to bed and then wonder why I wake up starving. Kristina: I'm trying really hard not to dislike you for that forgetting to eat comment, Rionna! lol. What most surprised you about the publishing process? Rionna: All the social media activity. I love it, but I am so amazed at the amount of interaction. What a great way for readers to connect with writers and vica versa. Rionna: Besides my husband who deals pretty well with the hair-pulling-nail-biting jags. Pam B. Morris has been in my writing life for nearly a decade. She and I are great for each other. We are at that point where we can wrinkle our noses and say, “That’s pretty bad.” Or even better, we can say, “That’s pretty good.” And we know we can trust in each other. Rionna: I always listen to Celtic music. Instrumental mainly. I love how I can drift into the music and feel the beauty of the moments the artist creates. The music has become such an essential piece; I can hardly write without it. Rionna: I don’t know about interesting, but it was surely fun to write. I was able to research and plan the beautiful wedding where Kate gets married. 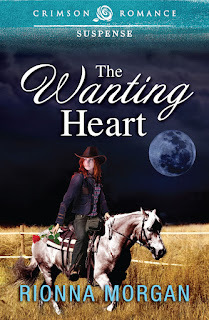 The Wanting Heart, released, July 9, 2012 by Crimson Romance. 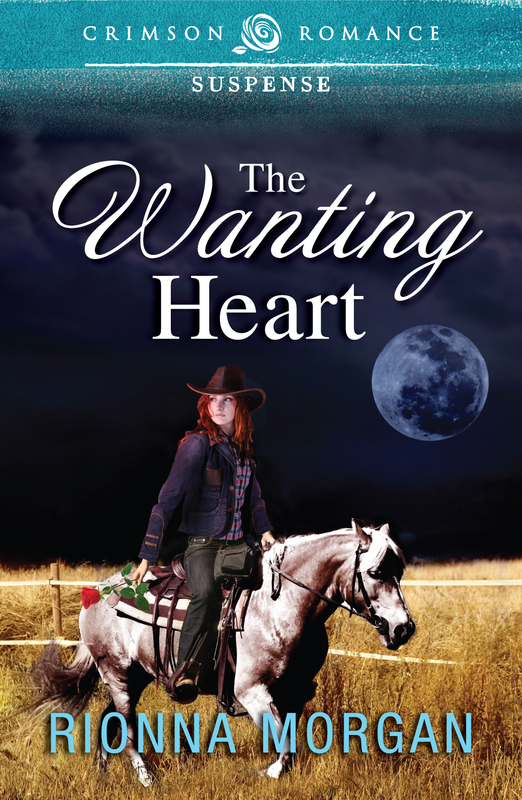 Katherine White, a barrel racer from Colorado, lives in a fast-paced world where rhinestones shine, hooves pound, and dreams come true. She plans on winning World Champion Barrel Racer and being with her friends until she graduates from college. She doesn’t plan on the man who broke her heart strolling back into her life. She doesn’t plan on finding solace in a charming stranger’s smile or falling victim to his knife. Blake Spencer, the man who broke her heart, is all cowboy—from the hat on his head to the dust on his boots. He thought it’d be easy, coming back to town, bowing his head a little, saying he was sorry, and all would be forgiven. But what he didn’t know, what he didn’t plan on, was that the girl he thought he loved had become the woman he couldn’t have. If he doesn’t succeed in changing her mind, it won’t only cost him Kate’s love—it will cost Kate her life. Will Kate survive the stalking of a serial killer and find what her heart truly wants? All About Rionna: Please be invited to visit my blog to Enter to Win a Piece of Montana! Thank you so much for having me as a visitor today! I am looking forward to meeting all your wonderful friends. Sassy - me?? I love it! Yes, sassy! Just a smidge!! :) Thanks for being my guest today! Hi, Rionna. I love your relationship with Pam B. Morris. Kristi and I have one like that. It's the best. It is the best! I do feel like I'm acquiring a relationship similar with you and Kristi :) You ladies are so wonderful. I wish we lived closer and we could meet for a chat and a snack once in a while. Thank you stopping by and for always being so supportive!! A fun interview. I LOVE your title! Thank you! I love it too. It's about the fifth title in a long line of them, but I'm so glad I finally settled on this one. I hope you have a day touched with romance and mystery! Thank you for stopping in. Thank you for the kind wishes. And the cheer for the Kat Martin quote. :) I am so honored! Hi Rionna and Kristina! Sassy romantic suspense sounds fabulous! Great interview! Can't wait to read the book! Thank you so much for dropping in. I had so much fun with Kristina here today! Thank you for the compliments! Hi Rionna - had to wait until I hit home to read your interview. Celtic music huh? I can imagine that floating out of the farm house, calming the animals. Cute! Calming the farm animals. Thank you for the luck. I hope you're doing awesome!! Thank you so much! I had such a grand time here today. Your site is a wonderful place to visit! I wish you the best of luck! Come visit me sometime!! I'd love to have you.